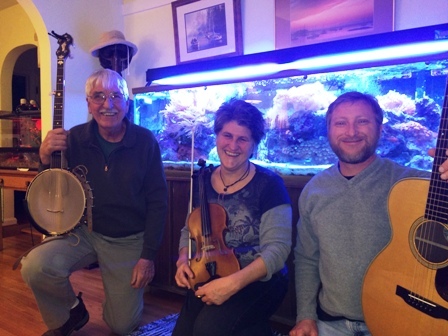 THREE AROUND THREE is an old-time band featuring Bill Foley on banjo, Cliff White on guitar, Pippa on fiddle. We like to play for fiddle jams and contra dances, maybe some American old-time tunes, maybe some original tunes, maybe even a touch of Irish tunes. Whenever I can I like to go to the Hallsville Second Saturday Fiddlers Jam Potluck and Square Dance at the Hallsville Junior High School on Route 124. 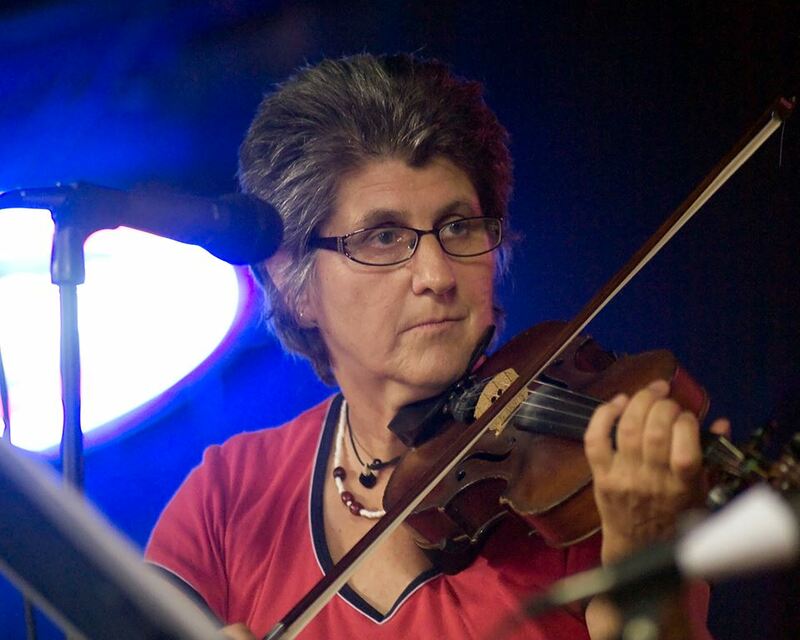 Bill and Cliff are usually there and there are some fine fiddlers we get to play with. Sometimes things get in the way and I can’t go. 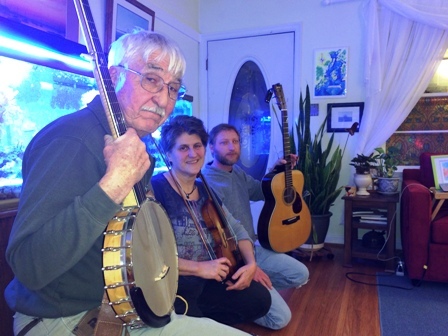 NEXT GIG: May 17 we play the contra dance for Mid-Missouri Traditional Dancers. 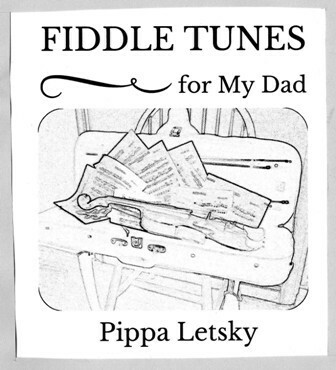 Three Around Three play several tunes on my CDs of original fiddle tunes. One tune “GOING TO BE THE BEACH” is up on SoundCloud.